When looking to purchase a bottle of wine, you must first consider how it will be enjoyed. Whether it’s to compliment an elegant meal at a dinner party, as a Holiday housewarming gift, or to drink alone in your apartment while watching a chick flick (don’t worry, I won’t tell), there are a range of wines available to purchase for every occasion at these East Village wine shops. 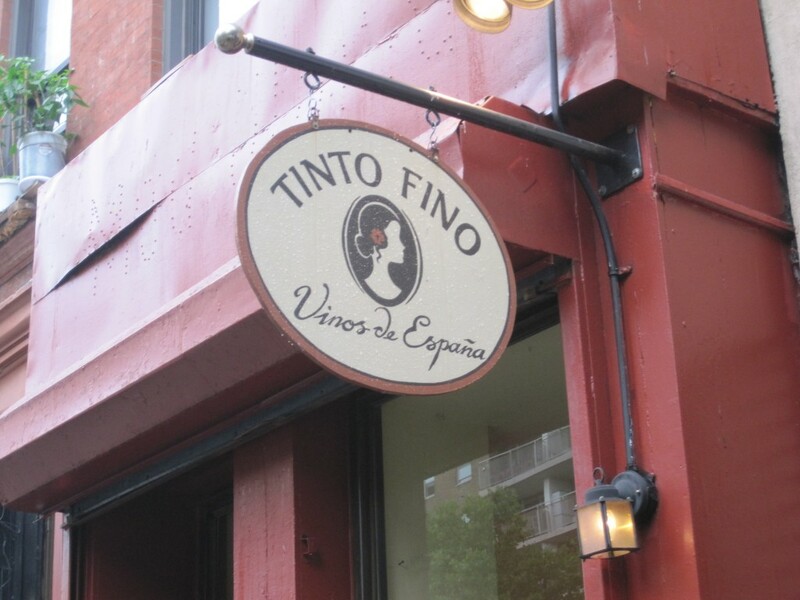 Tinto Fino, a quaint Spanish wine shop, offers a range of sparkling fruity wines to heavy reds from regions throughout Spain. The staff is helpful and knowledgeable. Samples are offered, which is always important when choosing a new wine. The sweet sparkling wines are perfect to toast friends at a summer rooftop party; while the heavier reds and dry or crisp whites are a must for any dinner gathering. 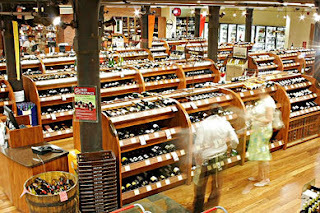 They offer four wine clubs, for those enthusiastic to join when your “thirst for Spanish wines has become insatiable”. Alphabet Wine Co. is a charming wine shop designed with wooden floors and a cozy ambiance. 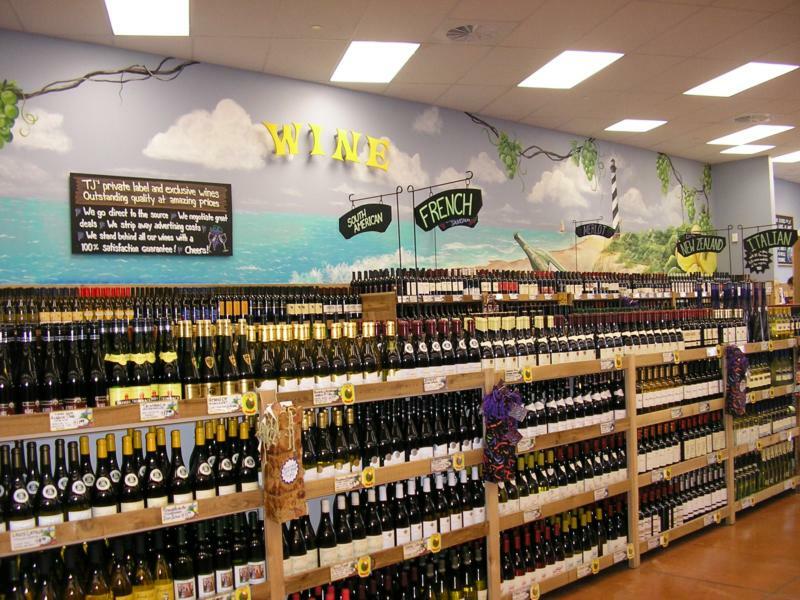 The staff is always friendly and can help you find the perfect wine. Their slogan “Wine To The People” is executed through offering reasonably priced wines (mostly ranging from $10 - $20 per bottle). They understand how hard New Yorkers work and just how much we appreciate a good bottle of wine at the end of the day. This neighborhood gem has become my go to spot for wines for any occasion. 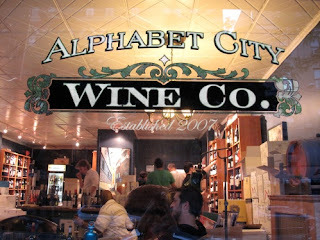 Check out the owner’s blog East Village Wine Geek for info on wine tastings and more! If you’re looking for a wine shop with a large selection and supermarket feel, visit Astor Wines & Spirits. There is a vast range of wines, organized by region and price. There is also a wide range of sake and spirits to purchase. Make sure to get a cart, as you will be tempted to fill it up. There is always a display of the “Top Ten under $10”, as well as Staff Picks, when the large room of bottles feels overwhelming. Gift cards are available for purchase. You can also give the gift of a Monthly Wine Club, which ranges from $24.99 per month for novices to $599.99 per month for the most sophisticated palates. Astor Wines offers free shipping throughout most of New York State. When in doubt, and in a rush through Union Square’s madness, there’s always Trader Joe’s Wine Shop, for cheapies. The “Two Buck Chuck” may not be classy, but you can buy it in cases and it can be delivered throughout Manhattan. 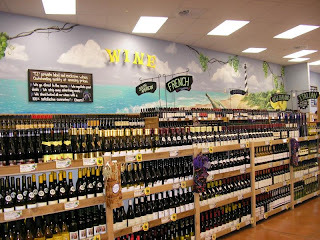 All of the wines at Trader Joe's are inexpensive; so try a few each time you stop by. I love a good wine tasting! Excellent post - I'm moving to East Village in a couple of weeks and I love the wine suggestions! I was reading this saying DUDE TJS WINE SHOP IS AMAZING. ANd my wine shop delivers. Me+Snuggie+puppy+chick flick= having wine delivered. Walked by Tinto Fino a bunch of times and never been in, looks unique.